February 6th marks Quota International’s 99th anniversary as an organization that has worked to provide sound beginnings empowering women, children, the deaf, hard of hearing, and speech impaired. On this occasion, we reflect on our beginnings and who we are now as an organization. “The idea for Quota International was sparked when Wanda Frey Joiner attended a Christmas “ladies’ night” party hosted by the Kiwanis Club of Buffalo, New York. 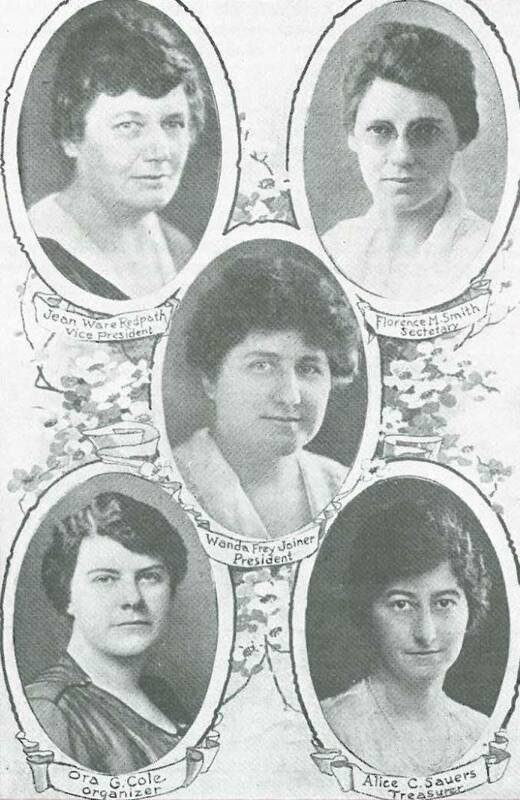 Wanting to form a similar organization for women to join, a few weeks later, Joiner and four businesswomen, Florence M. Smith, Alice C. Sauers, Ora G. Cole, and Jean Ware Redpath, signed incorporation documents forming Quota Club International on February 6, 1919, one year before the United States passed the 19th Amendment granting women the right to vote and less than one month after the end of World War I. Because many women had joined the workforce and organized campaigns to support the troops, when the war was over, women wanted more employment and empowerment opportunities. Their enthusiasm propelled the organization to become the first international women-only service organization in 1925. 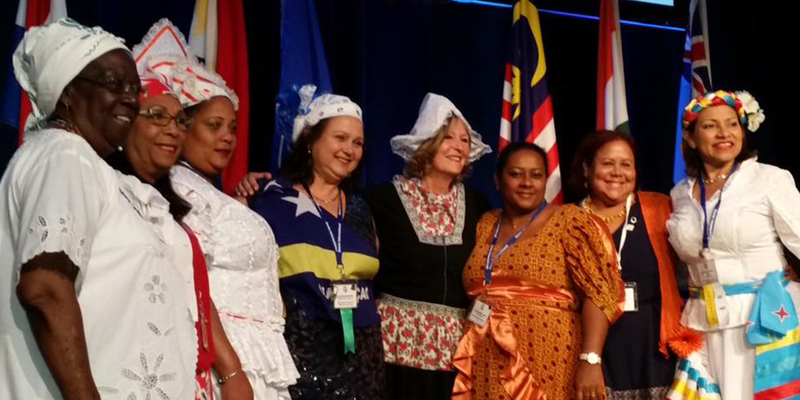 Since 1919, Quota International members have been developing programs and nurturing communities around the globe. Quota International is now in 14 countries with more than 260 clubs worldwide and growing. The work that members support is just as vibrant and diverse as the membership. Projects range from Cops ‘N Kids/QuoCKa reading programs; medical clinics; support of kindergartens; run for life relays; providing food to less fortunate to assisting with outreach programs for homeless persons; to providing information about protecting hearing, hearing aids, hearing system loops and other technologies for assistive listening. Quota members are creative in fundraising efforts as can be demonstrated by the vast variety of fundraising dinners; bingo, bunco and trivia nights; craft, art and nut sales; cookouts; fishing tournaments; Holiday home tours; sausage sizzle event; and their willingness to reach in to their communities to work with other like-minded local agencies to achieve common goals. All of the efforts have a common thread, the desire to make the lives of those around us a better by thinking and acting locally which then impacts globally. Quota International is in support of the United Nations Sustainable Development Goals (SDG) with a specific focus on SDG 1: No Poverty; SDG 3: Health and Wellbeing; and SDG 4: Quality Education. In these areas, Quota International is delivering world service. So, on February 6th, Founder’s Day, we celebrate the vision of the women who stepped forward to create the first women-only international service organization. We celebrate the members and community friends who participate by giving of their time, talents and financial support to make Quota International an organization that will continue to benefit others for generations to come.